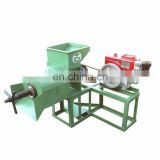 The oil press machine is full automatic hydraulic oil press and the main structure of it is main engine,hydraulic system,electrical system. 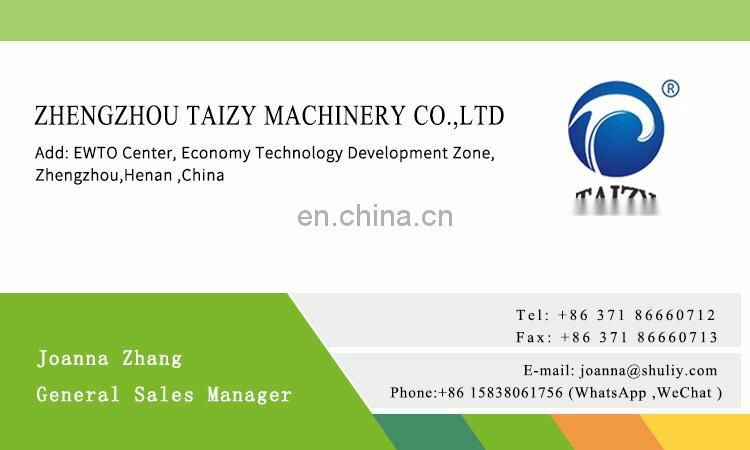 1.Small size and requiring little space,easy to learn.understand,easy to operate,not special requirment for operator. 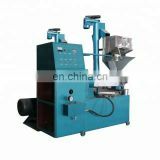 2.During the processing,saving the electric cost,more 50% than traditional pressing. 3.The machine is hydraulic oil press machine,high pressure,high oil yield and pure oil. 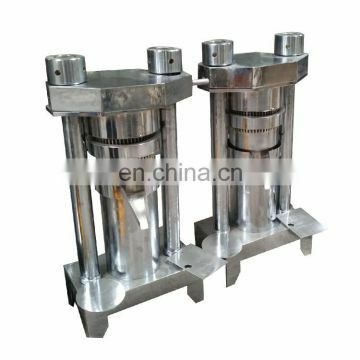 Hydraulic oil press makes use of hydrostatic pressure transmission principle. 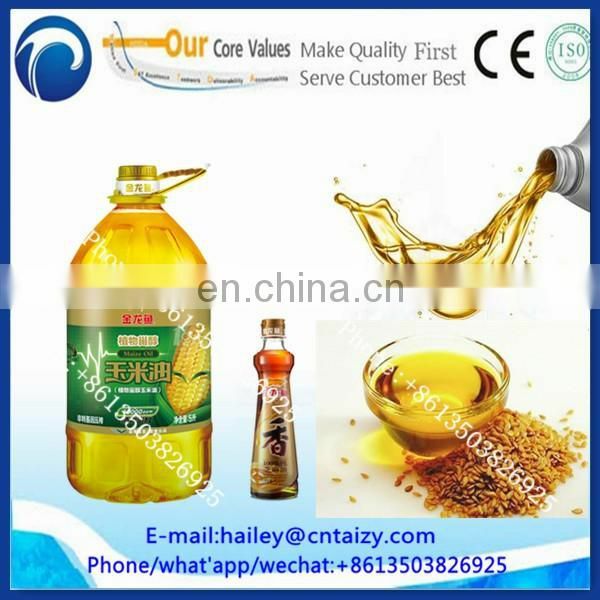 It takes liquid asthe transmitter of pressure and squeezes the oil seeds. 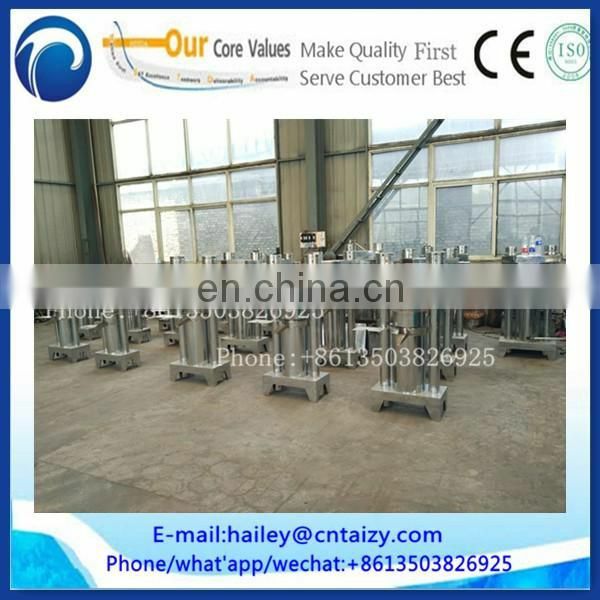 It is a closed loop system composed of hydraulic system and oil press ontology, including hydraulic powerpack, controlling valve, motor, electrical cabinet, oil cylinder, charging basket and rack. 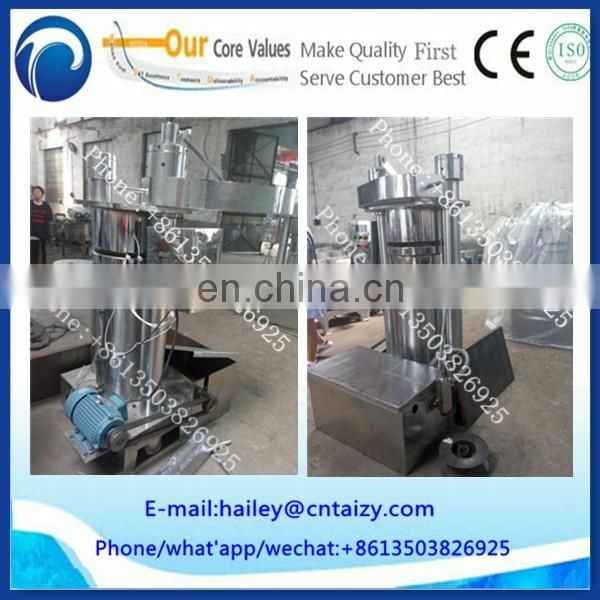 Screw oil press force feeding though screw shaft. 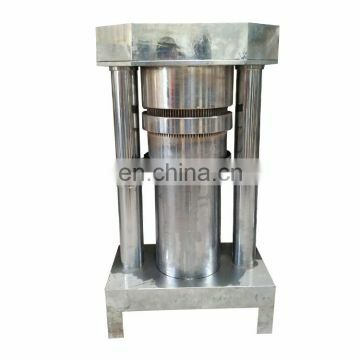 Pressing rings roll and produce high temperature and high pressure. Then oil will be squeezed out through the weep gap of the pressing rings. 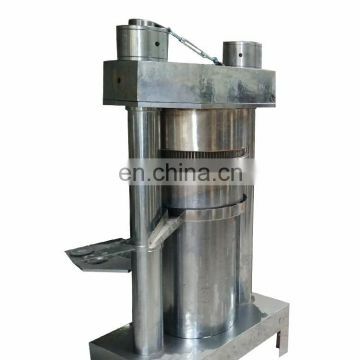 It includes rack, electrical cabinet, screw shaft, pressing rings and cake mouth. 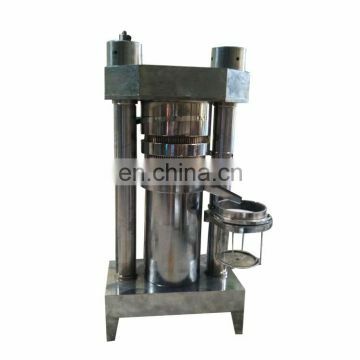 The method of hydraulic oil press is a pure physical one. 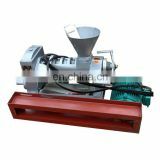 During pressing process, it does not produce high temperature and does not destroy the organic component of the seeds. 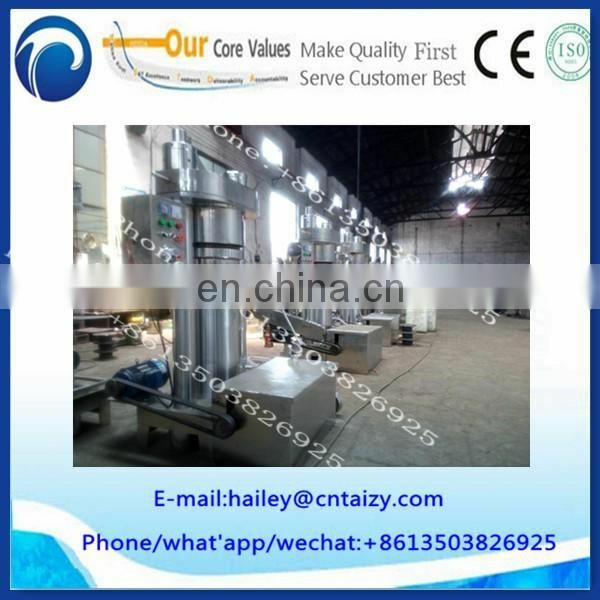 Oil quality is better with less impurity. 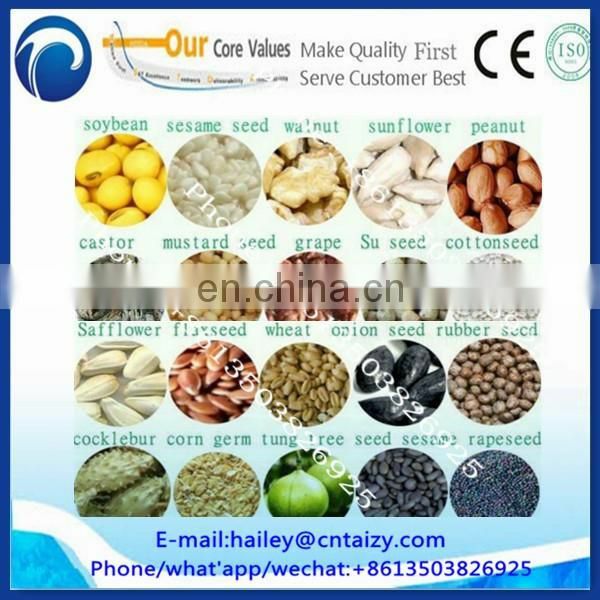 It is very suitable for high oil content seeds, such as sesame and walnut.Due to screw oil press produces high temperature, it will destroy the organic component of the seeds. 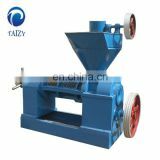 Besides, for high oil content seeds there will be greasy filth coming out from the pressing rings. 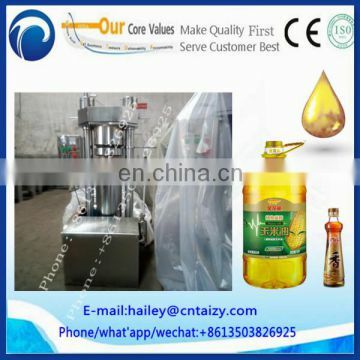 The oil will have more impurity. 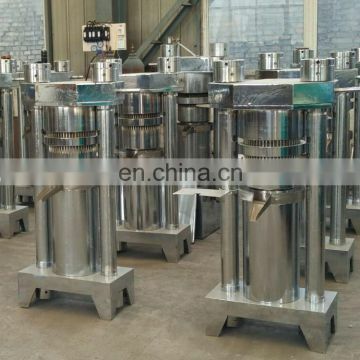 As the oil is of high temperature, cooling process is necessary.